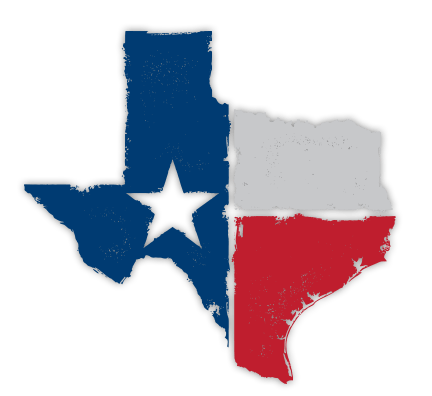 Fort Worth Criminal Attorney | The Law Office of Lesa Pamplin, P.C. With a seasoned background, Attorney Lesa Pamplin defends each of her clients with zealous fervor. We have the proven experience needed to defend our clients in the toughest criminal cases. Don't wait to build your defense! Contact an attorney from our firm to secure the legal guidance you need. 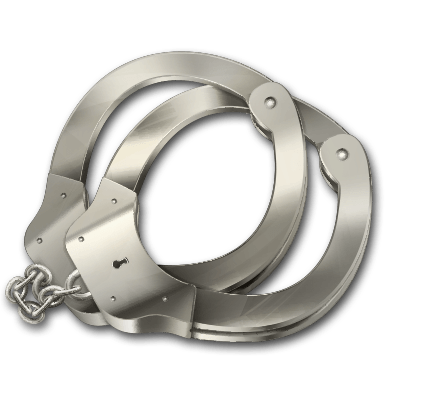 Arrests and criminal charges can be embarrassing and worrisome. If you are currently involved in a criminal case, you may be apprehensive about your future and frustrated about your circumstances. That is why we are here to help. Our Fort Worth criminal lawyer at The Law Office of Lesa Pamplin, P.C. 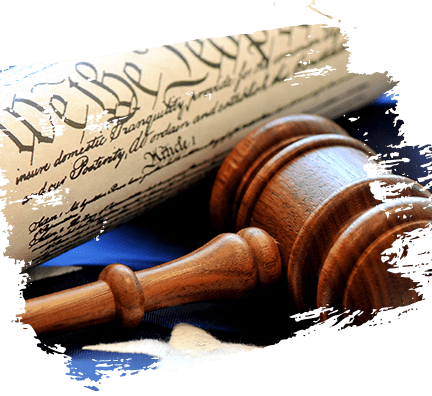 is focused on providing the aggressive and relentless criminal defense that you need in court. We understand the nature of criminal defense law because our lead attorney, Lesa Pamplin, has worked on the other side. She is a former prosecuting Assistant District Attorney for Tarrant County, and she has handled some of the toughest criminal cases. While working in this position, she learned that many defense attorneys are intimidated and unwilling to try cases in court. We believe the most effective way to pursue your case is to prepare as if it was going to trial. Ms. Pamplin is also a former police officer. This has allowed her to become very familiar with police protocol and has given her a vast understanding of criminal law. Because she has been responsible for putting the law into action and for holding individuals accountable, she has a unique perspective on how criminal cases work. This perspective has helped her develop strong cases for numerous clients. We have 15 years of legal experience that we can use to work on your case. There is a possibility that we could prove your innocence, have your case dismissed, or reduce your charges. We have an aggressive and informative approach to criminal law. You don't have to accept defeat when arrested for a crime. You still have the right to an attorney, and a successful defense could make all the difference in your case! Our firm always wants to be available for you, which is why we have a 24-hour phone line with a live answering service. This way, no matter what time you are arrested, you can talk with an associate at our firm. We also offer weekend appointments for all of our clients because we understand that you have other places to be and may need to work during our technical work hours. Get a Fort Worth criminal defense lawyer on your side right away. Contact us to set up a free consultation to discuss the terms of your case!